Do you suffer pain in your shins when running or playing sports, even walking long distances? 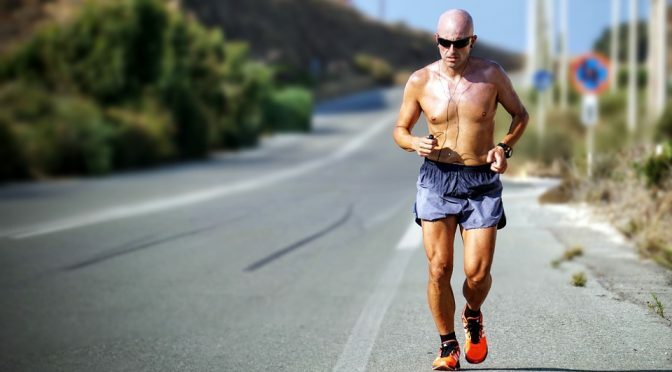 Many people suffer shin splints, often chronically and end up sacrificing their sporting endeavours due to it. The good news is that it can be fixed, the bad news sometimes it requires patience! Medial tibial Pain Syndrome or Shin Splints is trauma caused to the shin by repetitive pulling from the muscles of the lower leg that attach to it. 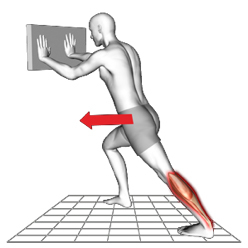 Running and jumping sports can cause tightening of these muscles, this therefore increases the force of which they pull at their attachment on the shin. This can cause pain and swelling, often severely, causing pain when walking. Unfortunately for sports the sports fanatics out there, the best treatment for this is rest! However, physiotherapy can speed up the process, the use of very effective strapping techniques and extracorporeal shockwave therapy as well as dry needling can aid recovery. 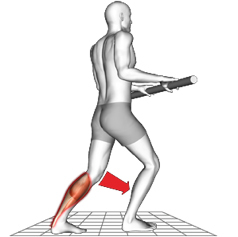 If treated with rest and preventative treatment Shin Splints need not be the end of the world!